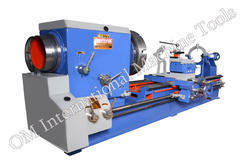 We offer boring lathe machine. For catering the variegated demands of our respected clients, we are highly engrossed in providing a wide range of Boring Lathe Machine. Boring Machines are made available in varied grades and specifications. 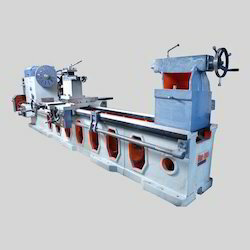 The range of Boring Machines is inclusive of Floor Boring Machine, Horizontal Boring Machine and Vertical Boring Machine. These Boring Machines are tested on various parameters before the final dispatch.